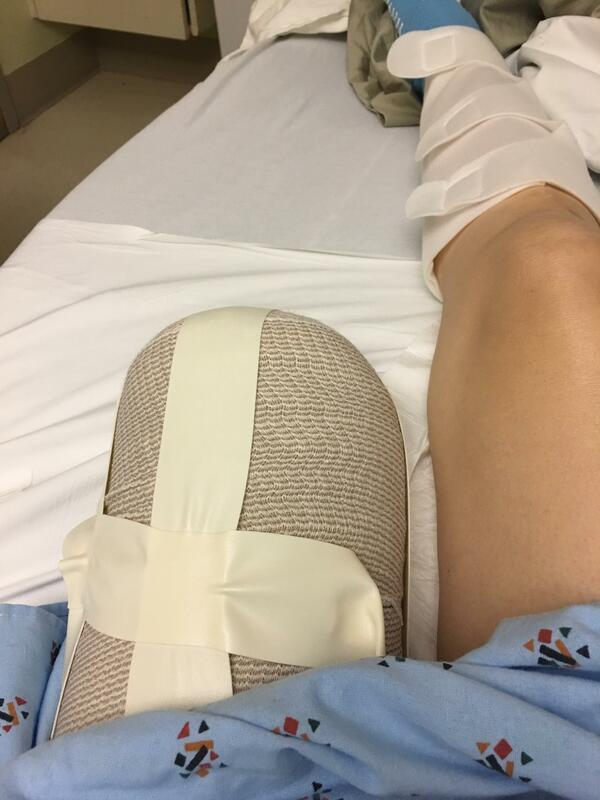 On February 1st 2017, Jenny’s leg was amputated due to an infected knee replacement. She had had her knee replaced in 2007 and complained of pain for nearly a decade. She noticed that she was falling more when she ran, and cuts on her leg were slow to heal and almost always became infected. Her doctors told her it was nothing to worry about and sent her to a psychiatrist because they believed the pain was all in her head. Unfortunately, this neglect allowed the infection to spread until Jenny developed gangrene in her leg. During one run in August of 2016, she fell and landed directly on her gangrenous knee, causing the infection to essentially explode under her skin. She was rushed to the hospital where doctors discovered a ten-year-old infection site and removed the knee replacement. After months of trying to save her leg, Jenny was faced with a difficult decision: try to keep her leg despite the vicious infection, or amputate and protect the rest of her body from the danger? 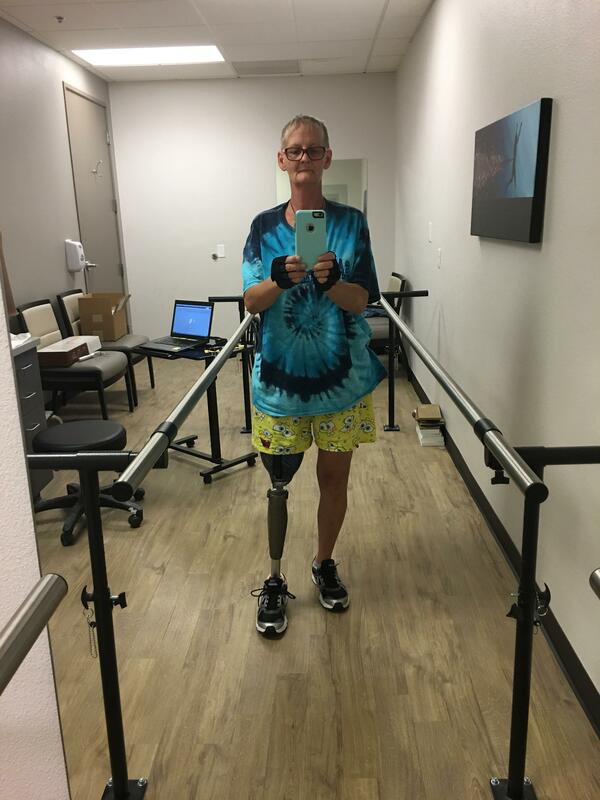 She decided to amputate and restart life without the pain of an infected limb. “I lost my partner, my service dog, my apartment, and my leg in thirteen months,” she says. While that would be more than enough for most of us to sink into a deep depression and lose all motivation to do anything, Jenny persisted through it. She refused to allow the loss of her leg to prevent her from pursuing her normal physical activities. Before her infection, she regularly, ran, biked, and swam. Now she has adapted to new styles of swimming and running. She can use her wheelchair to rack up the miles just as efficiently as most of us use two legs. Though her wheelchair is intended for indoor use only, Jenny has not let that stop her. She goes out early in the morning both to avoid the dangers of cars and enjoy the tranquility of the empty streets. She focuses on nothing but her goals during these early morning exercises and pushes herself to cover several miles every day. It was an adjustment at first, but she quickly discovered that her arms could move her just as much as her legs did.“I started off slow,” she says, “Doing about three miles a day. 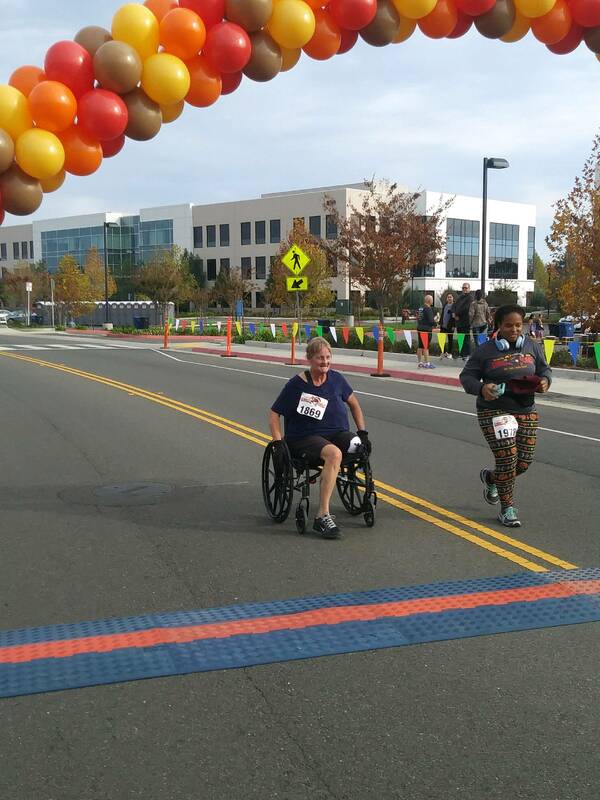 Then I did six, then ten, and then I was doing fifteen!” With her wheelchair, she has participated in two 10k races in the last year, finishing each easily and in the first 15% of racers. She decided to join the Run the Edge challenges because she knew she could manage a few miles every day and, as she puts it, she may as well receive recognition for something she already does! She found Run the Edge through the internet and joined at the recommendation of a friend from church who had participated in one of the challenges before. She has received overwhelming positivity from the running community and is an active member of the Facebook groups. Jenny is living proof that there is no excuse for not pursuing your dreams. 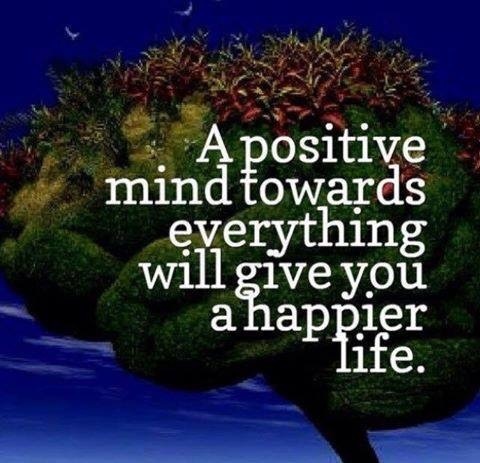 If you have a goal, the only thing preventing you from achieving it is yourself. “Doesn’t matter what happens to you in life,” she says, “if you have a dream, go for it!” She has surmounted immense physical and mental obstacles, dealing not only with the loss of a limb, but also social anxiety and other stressors that accompany a massive lifestyle adjustment. She now lives in California with her niece and two great-nephews and continues to let her ambition and positivity fuel her. Her faith kept her strong through the decade of living with an infected limb, and it continues to drive her forward on her running journey now. “I have too much to do to die!” she says, and she maintains that attitude in her daily life, constantly interacting with others who struggle as she did and participipating in the community. Her determination and refusal to succumb to hopelessness even in the darkest of times has allowed her to lead a happy and fulfilling life full of accomplishment and pride. Though he doctors have advised her not to run the half marathon she had signed up for next month due to complications in her leg, Jenny is undaunted and eagerly awaiting the next event once she is recovered. She says she has never been happier than she is now, and we hope that she will continue to inspire us all and be an example in the running community. Jenny is truly Running the Edge.